It appears there is no stopping the juggernaut of popularity and praise that continues to amass for illustrators Sydney Smith and Jon Klassen. 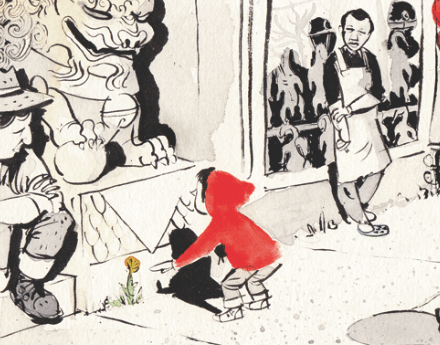 The two artists have already earned numerous awards for their work, and are in competition for another: the U.K.’s CILIP Kate Greenaway Medal, for which the shortlist was announced earlier today. 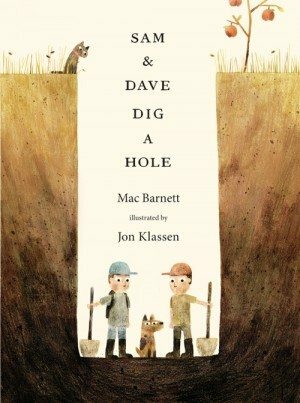 Klassen, who was the first Canadian to receive the honour when he won the award in 2014 for This is Not My Hat, is nominated for his illustrations in Sam and Dave Dig a Hole, written by Mac Barnett. Smith, meanwhile, is in contention for Sidewalk Flowers (titled Footpath Flowers in the U.K.). 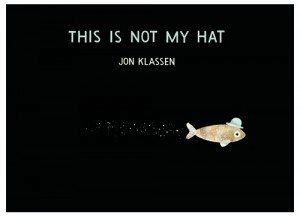 The wordless picture book, created with JonArno Lawson, has already won the Governor General’s Literary Award for illustration. 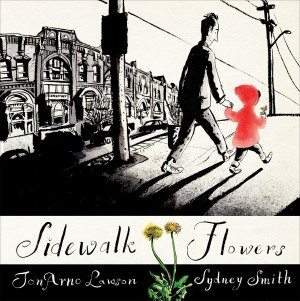 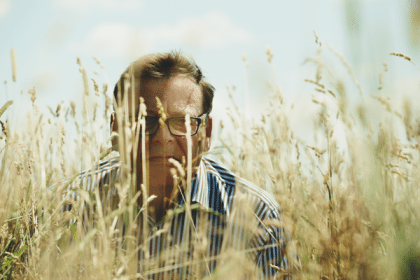 The Canadians are up against stiff competition from the U.K. nominees – former Children’s Laureate Anthony Browne, current Children’s Laureate Chris Riddell, and veteran author Helen Oxenbury – who have each previously won the Greenaway twice.